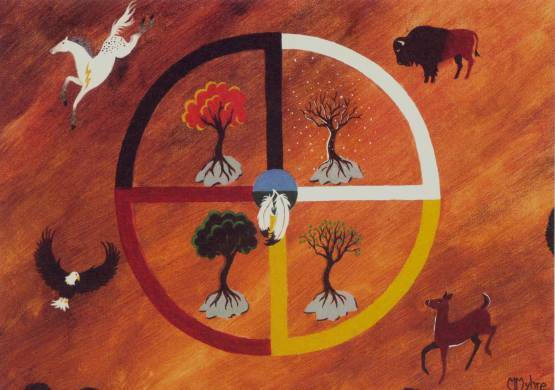 Aho Mitakuye Oyasin….All my relations. I honor you in this circle of life with me today. I am grateful for this opportunity to acknowledge you in this prayer.